When you rent out the turf fields, the space is yours to design! 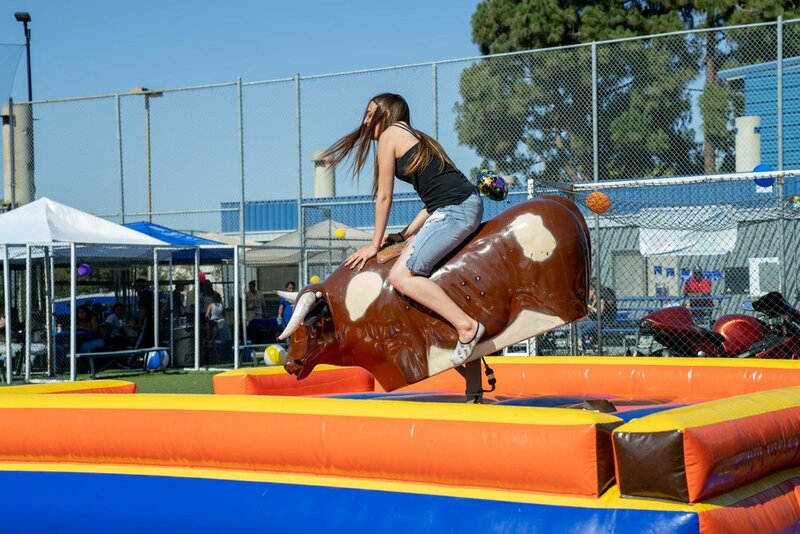 Coordinate with an outside company to bring in jumpers or any other types of inflatable party rentals you can find. One of the most popular activities for a party rental is to play a sports game. 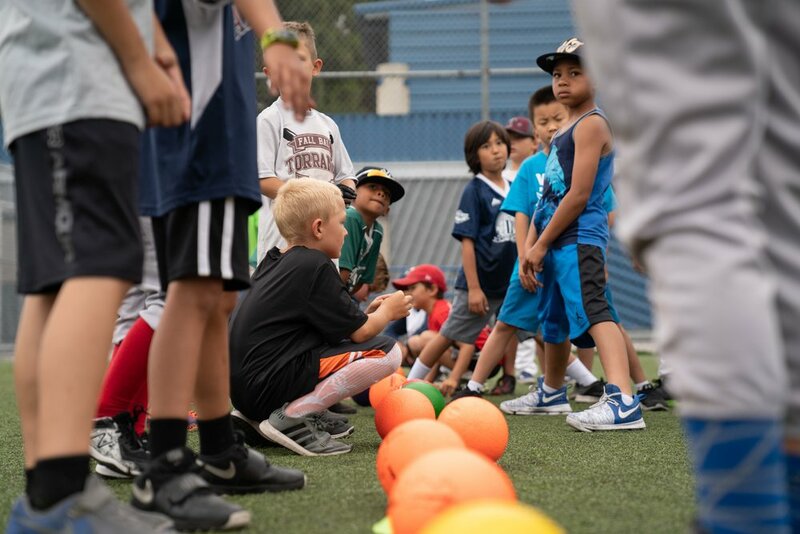 You can bring any of your own equipment or choose from some of ours: dodgeball, whiffle ball, or soccer. 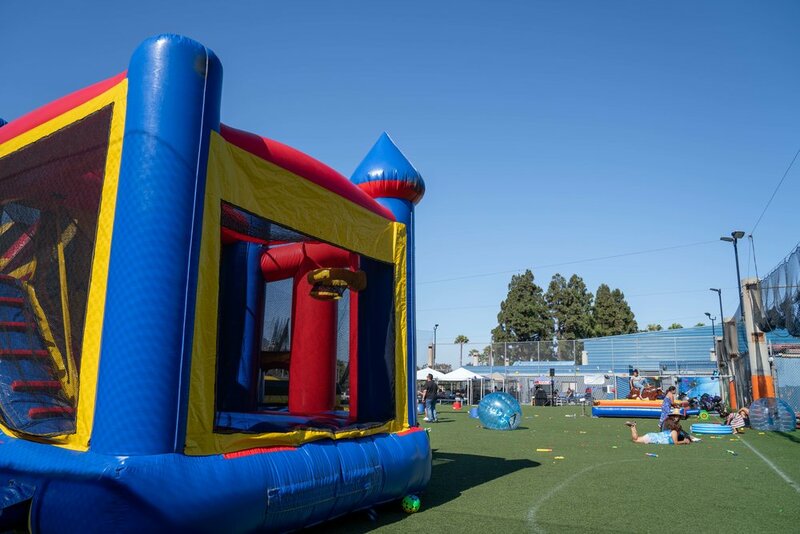 Add on a batting cage with your turf field rental or just strictly rent batting cages for your party. 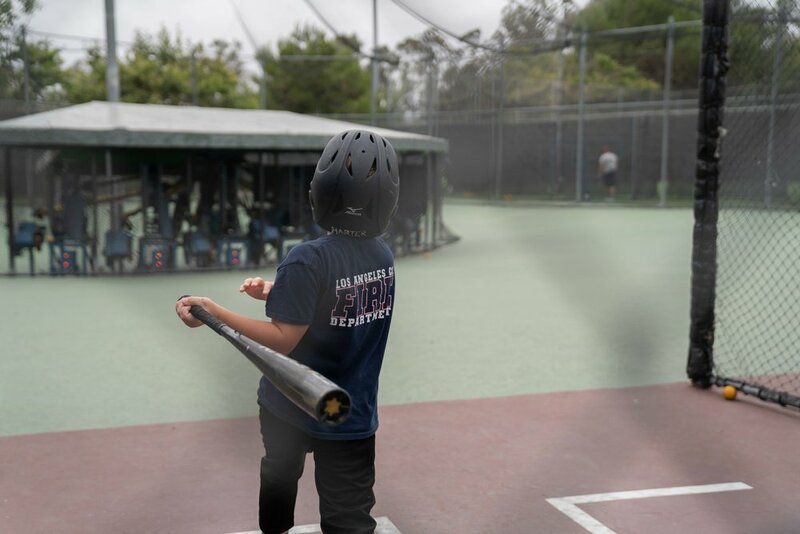 Batting cages are available for reservations year-round. Give us a call anytime and reserve your spot!